We’ve got mHealth apps on our minds this week: regulations, advances in Parkinson’s research and growing public interest in mHealth make for a great start to the work week! Heads up mHealth app developers! The FDA and FTC have teamed up to make it easier for you to navigate their crazy regulations before you head down the rabbit hole! Their answer is an interactive tool that allows you to gauge whether or not your app falls within federal regulations concerning HIPAA compliance and other laws that might affect your marketing and distribution abilities. Mind you, for all of the apps already out there, this may be a case of ‘too little, too late.’ For others? Better safe than sorry; check it out! 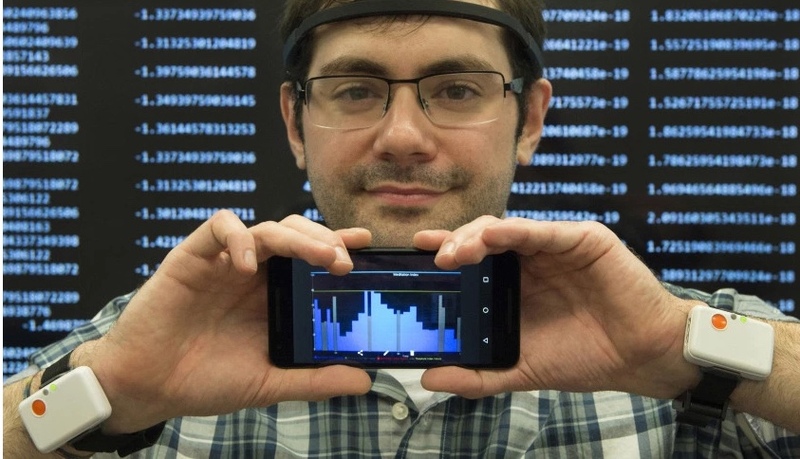 Speaking of mobile health, IBM and Pfizer have partnered to develop wearable sensors for patients with Parkinson’s Disease. The aim of the sensors is to promote better disease tracking and management, while also providing data that will inform treatment, clinical trials development and the like. These data include motor function, dyskinesia, cognition, sleep, and various daily activities. While the sensors are getting up to speed for clinical trial use, we wonder about privacy protection of these metrics. On the flip side, Parkinson’s patients may have renewed hope and a tool to hang it on. Data reported in a October 2014 NEJM Perspective clearly outline the waning trust that the American public have in their physicians. Meanwhile, the market for mHealth apps continues to grow, with offerings ranging from disease management to the aforementioned clinical trials opportunities. This begs the question: will mHealth apps evidentially replace the trust that we used to place on our health care providers!? According to a recent survey by Makovsky/Kelton, 66% of Americans are ready to leverage their digital health apps to manage their health. Among those surveyed, 46% would use mHealth apps to track their medications, 45%, symptoms and 43% to manage a personal health issue. 88% are willing to share personal health information to further research and development. Can a robot physician be close behind? !